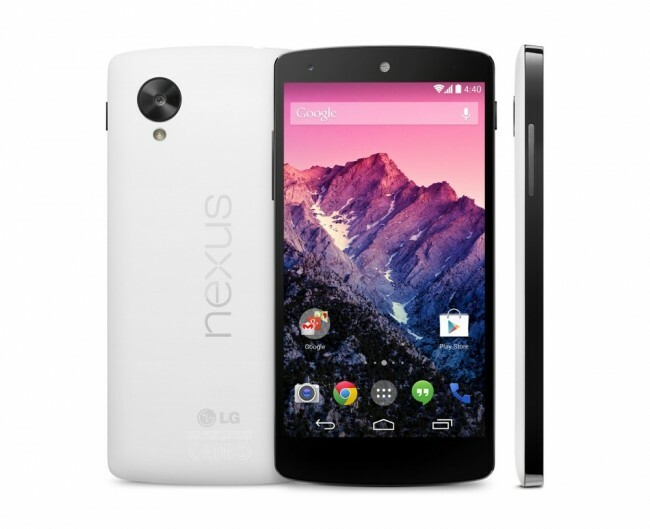 Nexus 5 Orders Already Shipping! 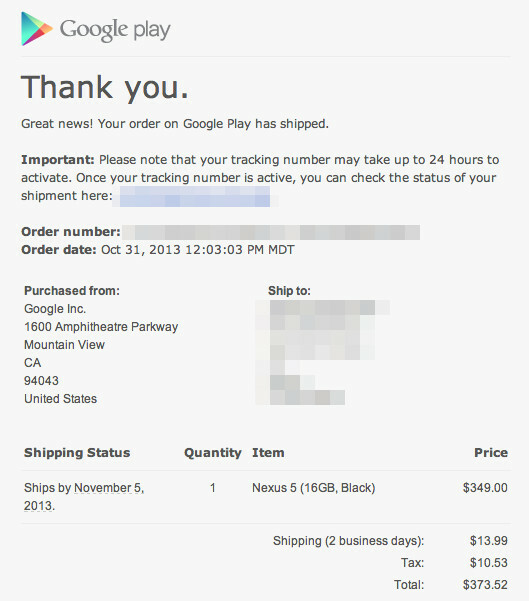 Whoa, Nexus 5 orders are already shipping just hours after some of you placed your orders. Ours have yet to ship, but at least three readers have pinged us with shipment notifications. Assuming you all placed your order with 2-3 shipping, you could have your phone by Monday. Good job, Google, you may have done a launch right. If yours has shipped, let us know which model you ordered and what your shipping parameters were. Cheers @BillStebbins, @mpetty423 and Droidzilla!